- Select - Field Scout™ JT40/AT40 TK RECON And TK Series Updater Program. TMS Plus. 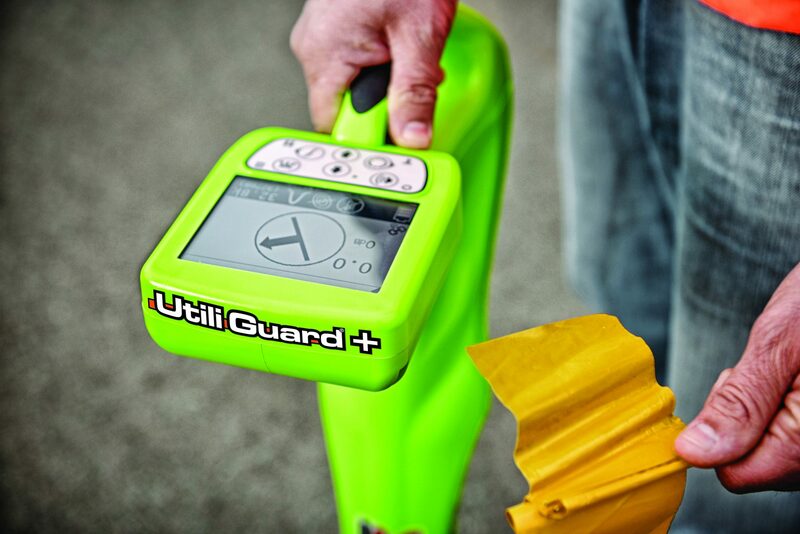 TSR Mobile As-Built Software UtiliGuard® AccuView® 2450GR Software 2550GR Software 2550GPR Inspection Systems. TK RECON And TK Series Updater Program. 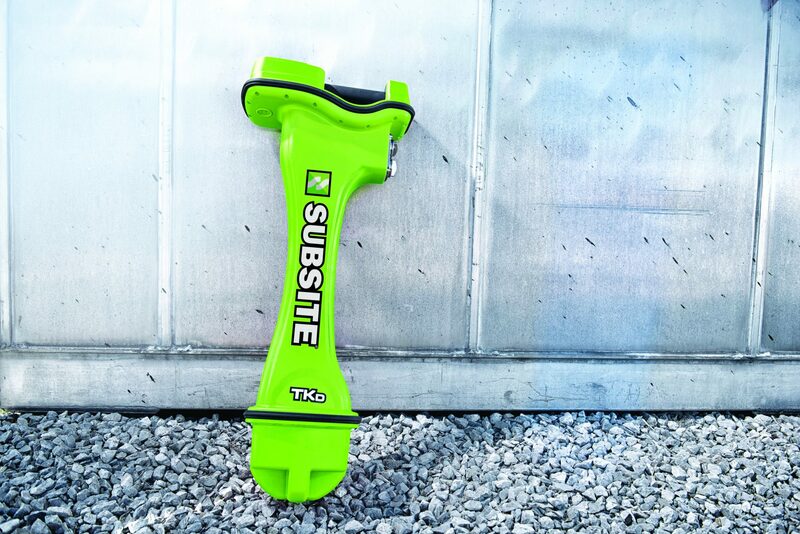 Field Scout™ Mobile Bore Planner. 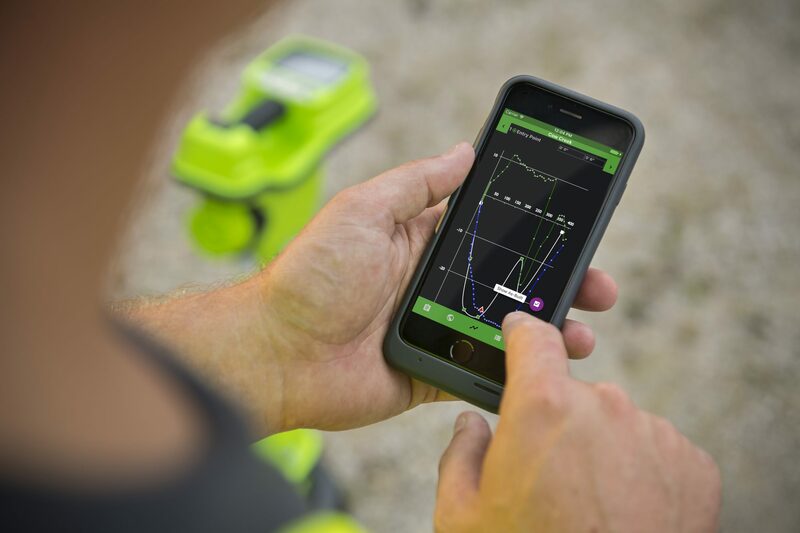 Use your mobile phone or tablet to walk the bore-path and create a basic bore plan with waypoints and obstacles. 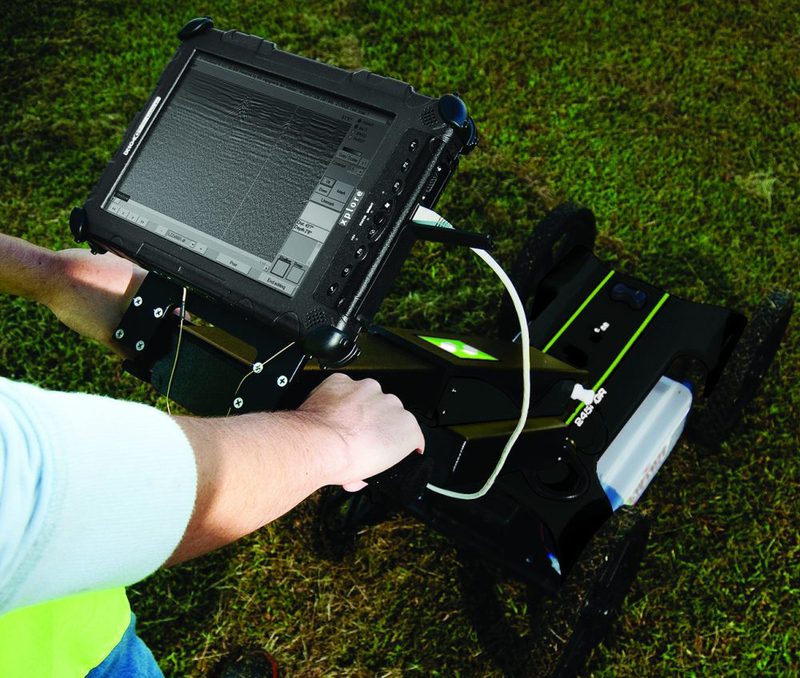 GPS connectivity lets you see your plan on Google Earth™. Download the latest version from the App Store or Google Play. Click the TK updater program button to download a .exe file that will install the software. Select ‘Run’ once the file is downloaded or run the downloaded file from your downloads folder. Try out TMS Plus free for 30 days. 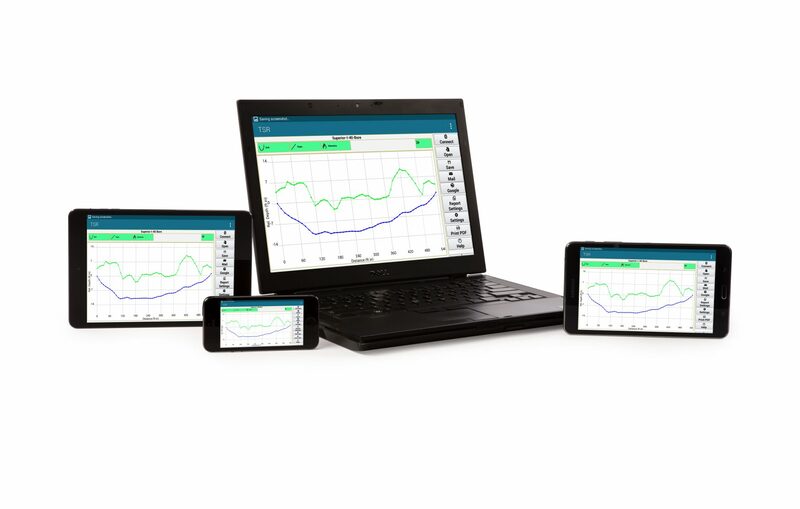 Download TSR Mobile As-Built Report. 1) USB drivers, then 2) the configuration utility. • Internet Explorer Users: Select ‘Run’ once the file is downloaded. • Other browsers: Open your browser downloads folder and click on the setup.exe file. 1.Click on the 2450GR Software Update button below to download the latest version and save it to your computer. 2. Locate and open the downloaded file 2450GRDuoFW.msi. 3. Follow the screen cues and select a TYPICAL installation. 4. When installation is complete, follow the screen cues and click the FINISH button. 1. Click on the Set IP Address button below to download file to your computer. 2. Find the downloaded file “windows7_gpr_change_ip_192_168_200_150.zip” and expand the zip file contents to your hard drive. 3. Inside the zip file folder, locate and right click on the file “windows7_gpr_change_ip_192_168_200_150.cmd” and select “Run as Administrator”. 4. Select “Yes – Do you want to allow the following program to make changes to this computer”. 1. Click the 2550GR Software Update Procedure button below to download a PDF file that describes the update procedure. 2. 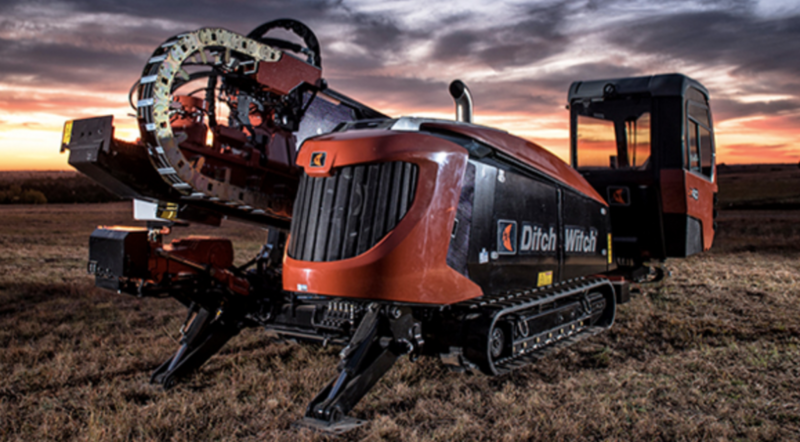 Click on the 2550GR Software Update button below to download the latest version and save it to your computer. 3. Follow the update procedure. 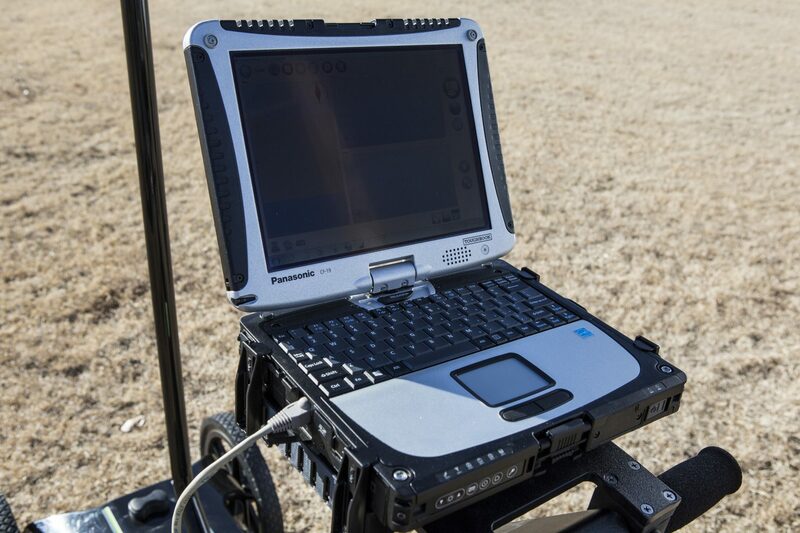 Download the file below to configure the IP on your laptop to connect to the GPR antenna. Once downloaded, open the file to auto-configure your settings. 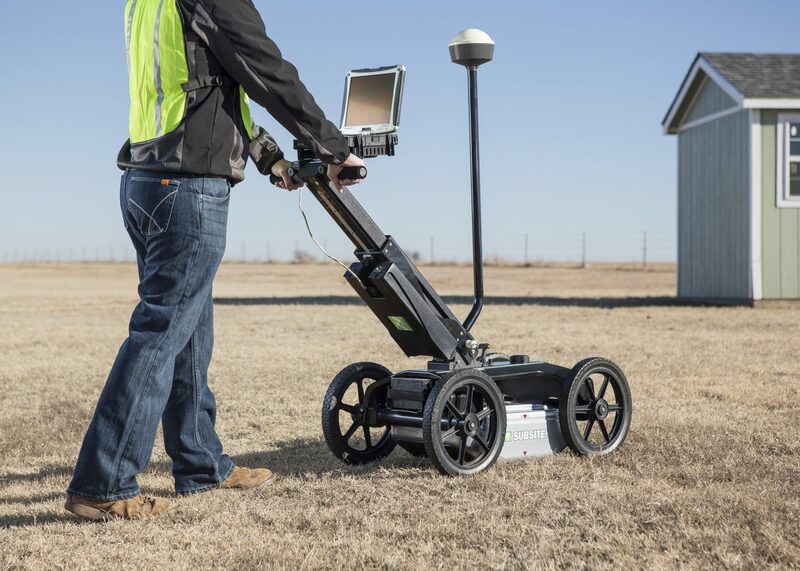 Only download this file to the laptop you will use with your GPR. Software updates for data collection software products can be obtained direct through each software manufacturer.